A meaningful way to recognize achievement and express appreciation. We make certificates your recipients will be proud to receive. 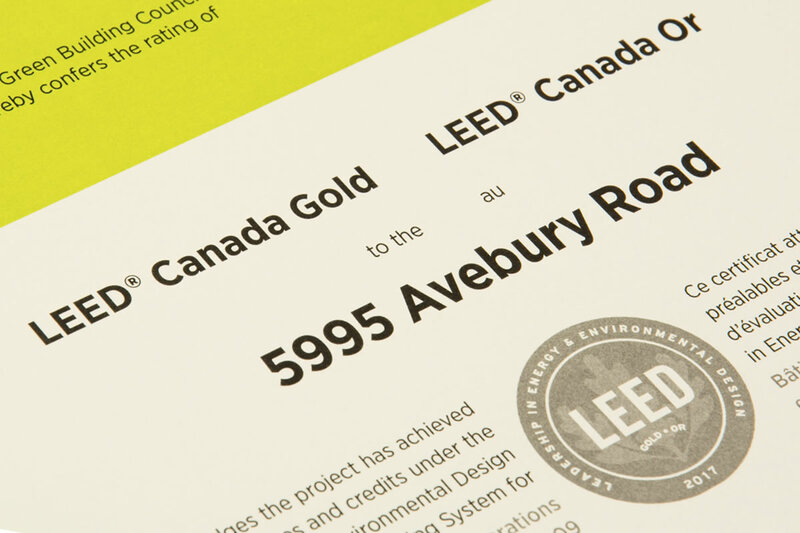 We produce certificates from simple to ornate for businesses, institutions, and not-for-profits in Ottawa, Montreal, and Kingston. Whatever features you have in mind, we have the experience and the capabilities to help you create certificates you’ll be proud to hand out. Why Entrust Us with Your Certificates? Experience and service. 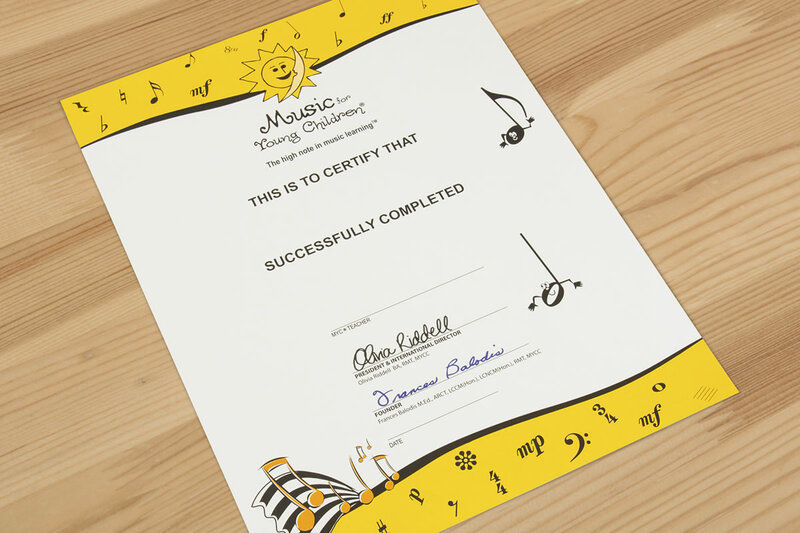 We’ve produced hundreds of certificates, and can help you create the most attractive certificates within your budget. Your dedicated project coordinator will know your requirements inside out, and ensure that the final product is done right. Also, we’re versatile and resourceful. If you’d like us to handle the printing of your personalized content, or if you need add-ons like labels, mounting, or framing, we’ve done it all and will deliver a turnkey solution you can count on, at rates you can afford. You can stop personalizing your certificates in house – we are personalization experts. One intelligent personalization software gives us fine control over every element of your certificate –including text, design elements, and photos – and makes it easy to make every personalized certificate look right. Custom stickers instantly make a certificate feel more “official” to recipients – and are a particularly powerful way to recognize different levels of achievement or support. You deserve a printing services partner who treats your products and priorities like their own. 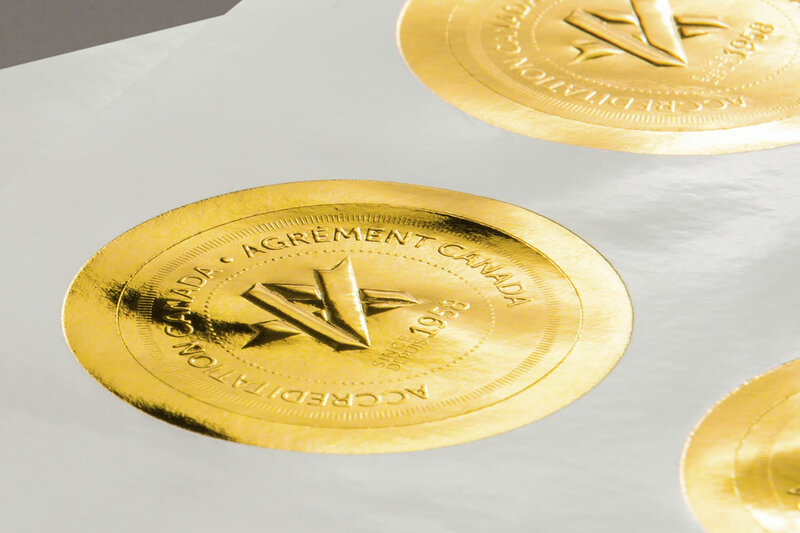 Join the hundreds of companies and not-for-profits who entrust their printed materials to our experts in Montreal, Quebec City, Ottawa, and Kingston. We’ll make it easier for you to create what you need – and help you deliver results. Click below to get in contact with an expert nearest to you.